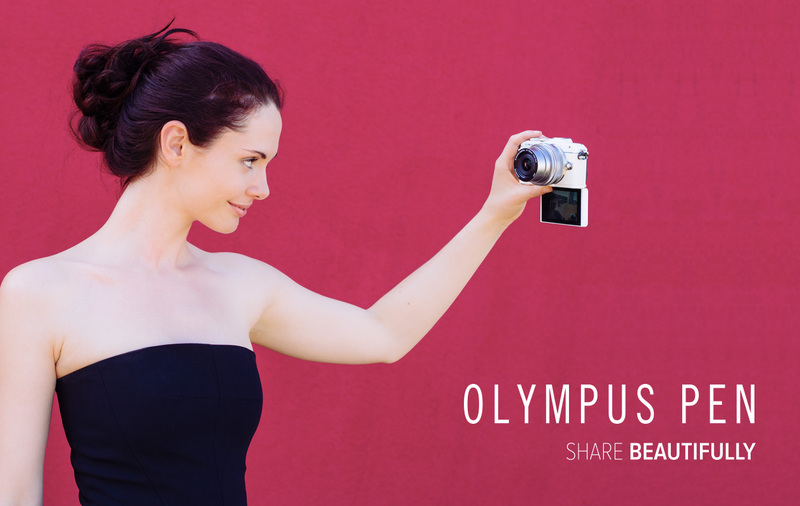 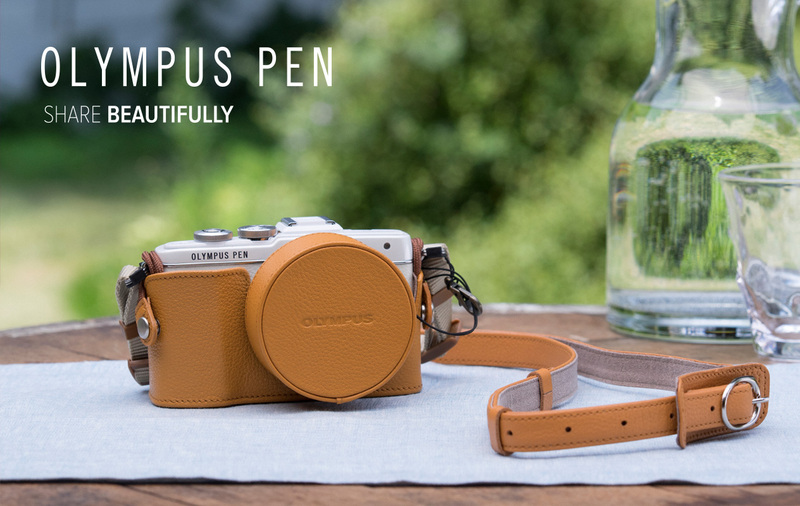 Working with our partners at Media Bounty we recently developed the social media creative for the promotion of the new Olympus Pen E-PL7 and ongoing #olympusPENgeneration campaign. 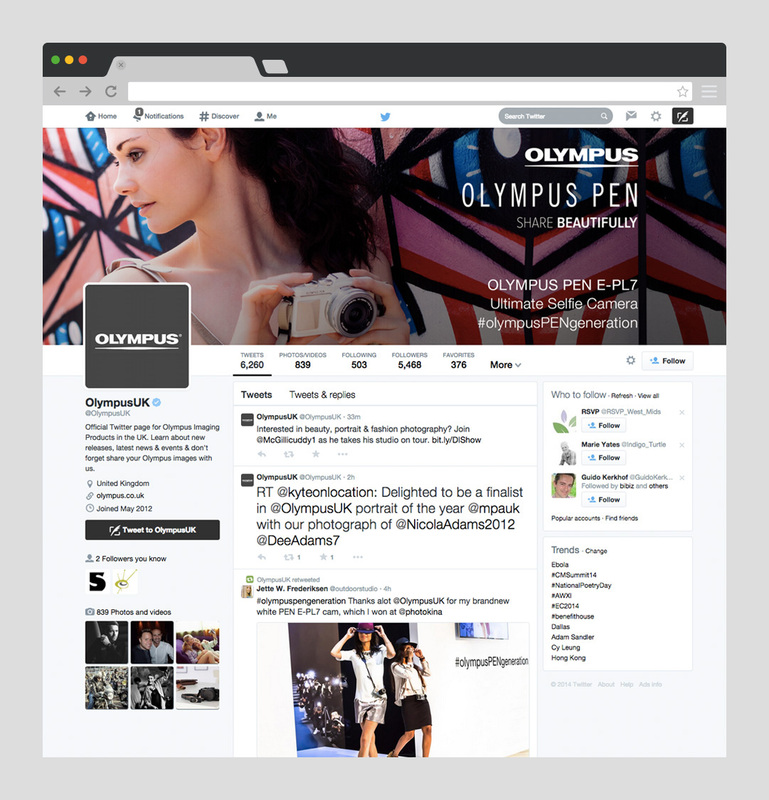 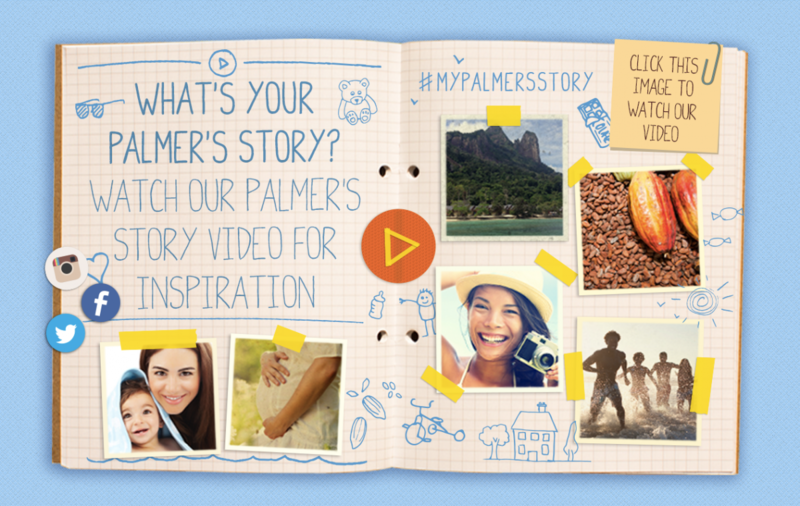 Our role involved the design of new mobile friendly profile and timeline designs for the Olympus UK Facebook and Twitter platforms alongside promotional Facebook & Twitter post artwork. 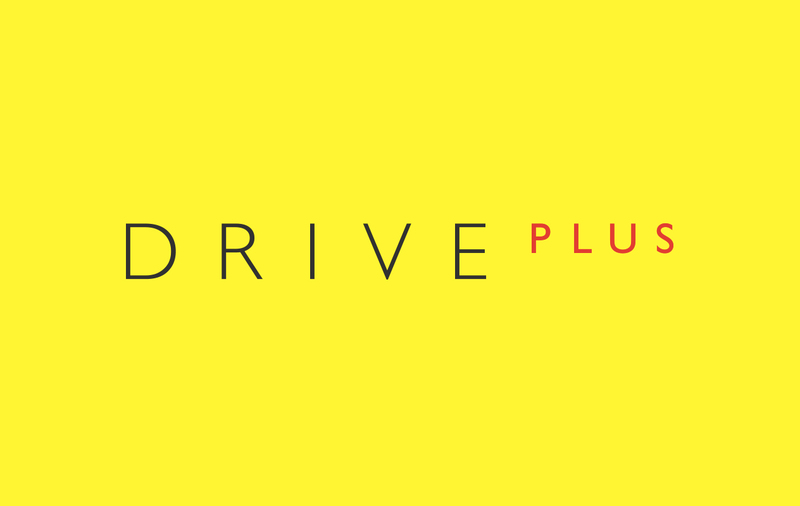 By keeping the designs mobile friendly we ensure the client is maximising their social media reach.